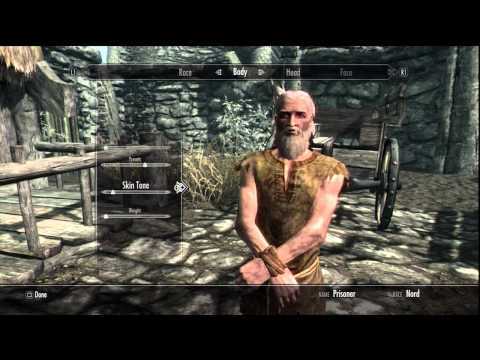 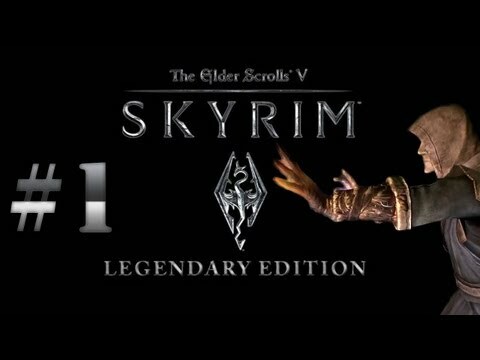 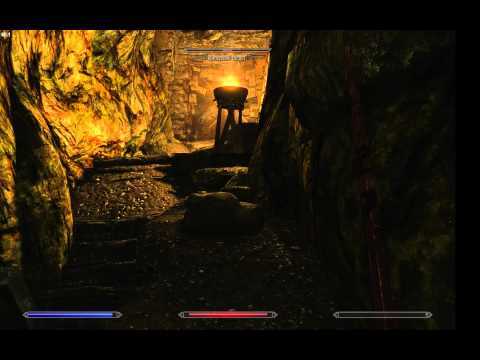 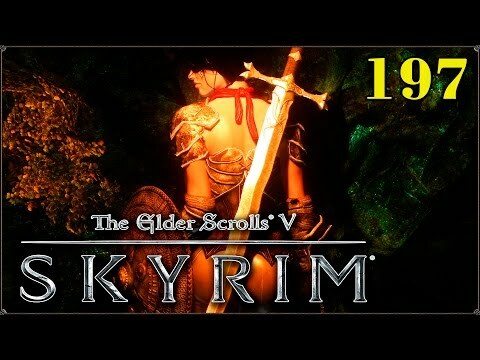 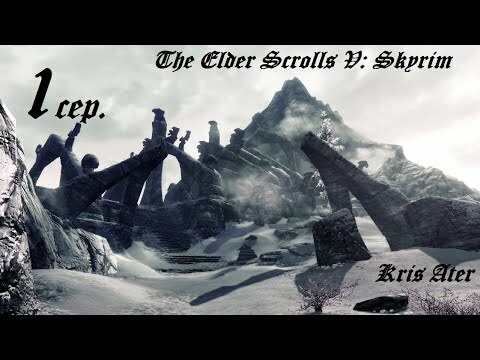 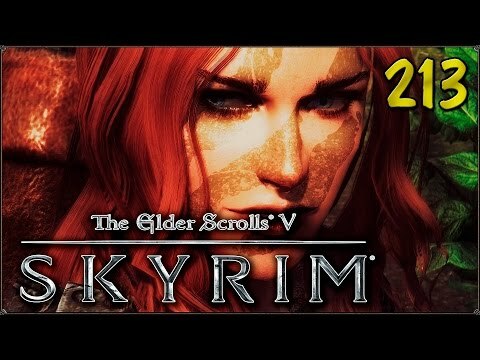 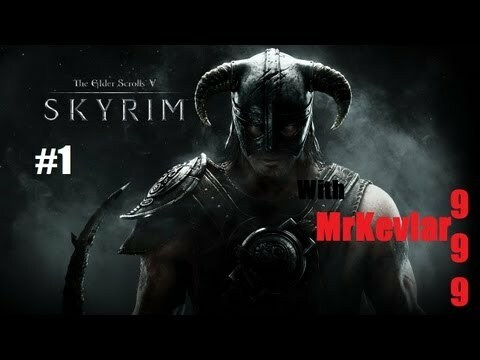 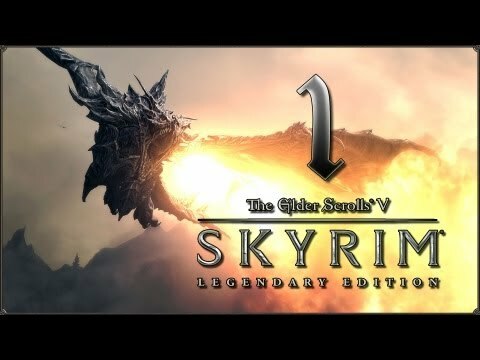 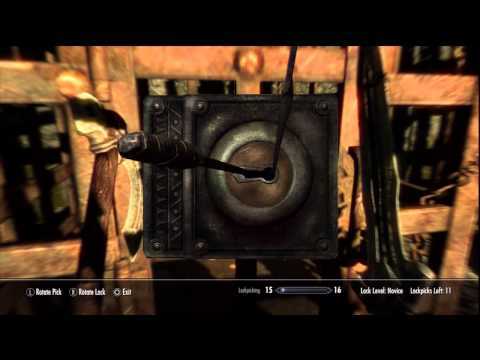 Skyrim Legendary Walkthrough Part.1! 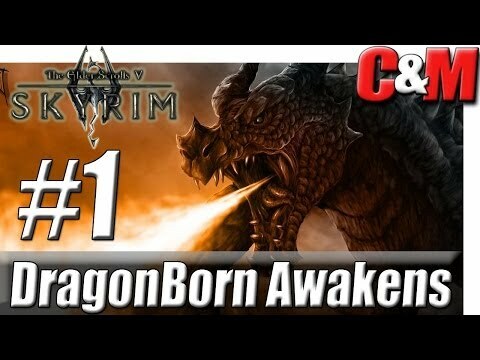 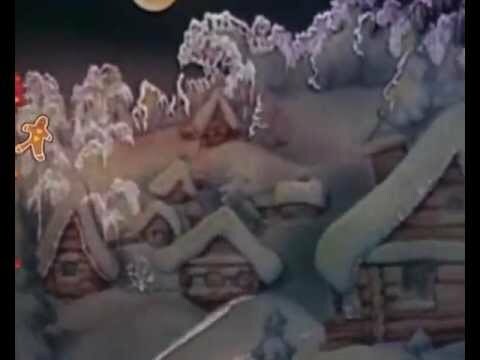 Dragon Born Awakening! 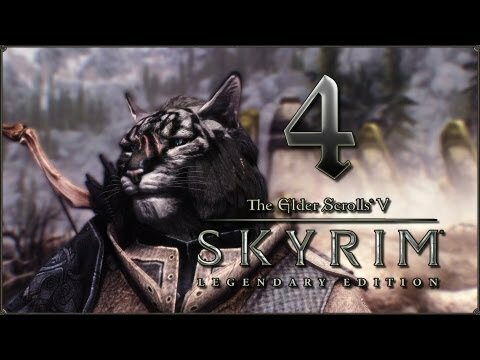 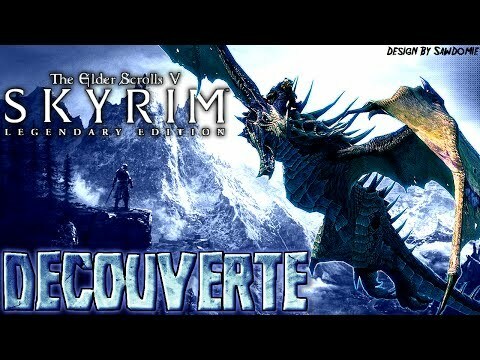 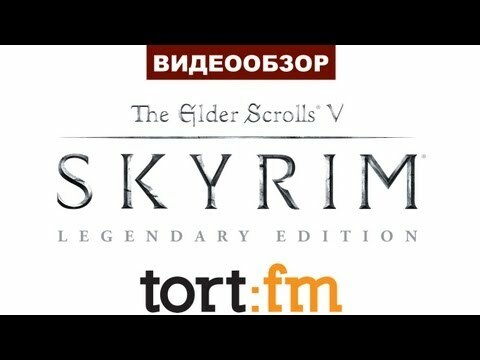 Прохождение TESV: Skyrim Legendary Edition с модами #1сер.